Prior to joining Hall Sports Ventures, Joe was the CEO of Concord-based Garaventa Enterprises, a family-owned business that has been serving Contra Costa County since the 1930’s. Beginning as a one-truck garbage collection service, Garaventa Enterprises has grown into a diversified portfolio of recycling, waste management, and commercial real estate and development holdings across Contra Costa and Solano Counties. “Joe will be a valued asset to the initial entitlement process and long-term success of our professional sports ventures,” said Hall. “Through his long career and varied civic and philanthropic ventures, Joe has gained an in-depth understanding of the social and political landscape of Contra Costa County and neighboring East Bay cities. Further, his early soccer playing career and his life-long love of the sport make him an excellent choice to head our sporting business operations." A graduate of De La Salle High School, Joe was an accomplished soccer player in his youth. As a record-setting goalkeeper for the University of Portland Pilots, Joe was a two-time All Northwest Soccer Conference player and in 1981 was named the Pilots' MVP. In 2017, he and his Pilots teammates were inducted into the Pacific Northwest Soccer hall of fame. Nor is Joe a stranger to field and stadium development. The Garaventa Family Foundation was the benefactor behind the “Sil Garaventa Sr Soccer Field” at St. Mary‘s College in Moraga, as well as a major contributor to the University of Portland’s Merlo Field, which is recognized as one of the nation’s best soccer facilities and has been host to numerous NCAA playoff games and international matches. Hall Sports Ventures names Andy McDermott Sporting Director of new professional soccer franchise. 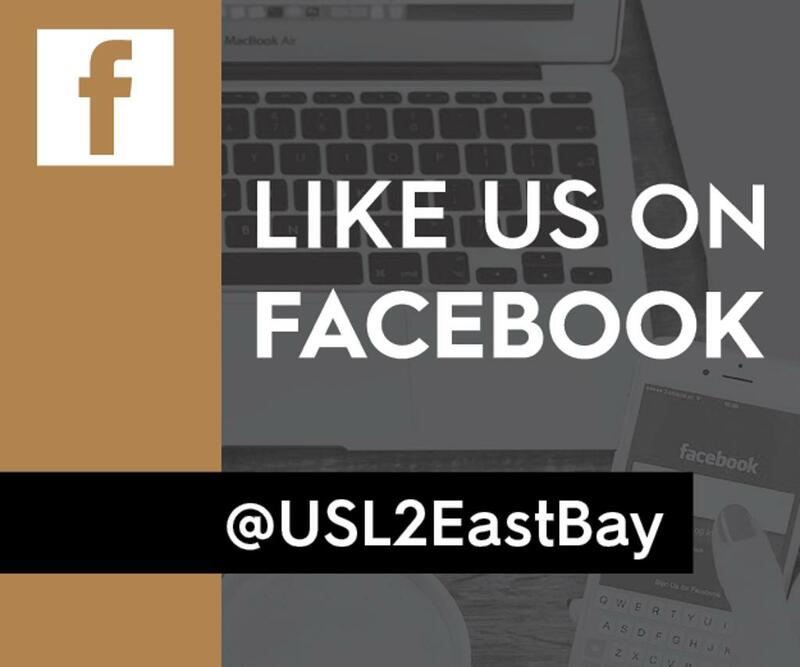 ©2019 USL 2 EAST BAY / SportsEngine. All Rights Reserved.